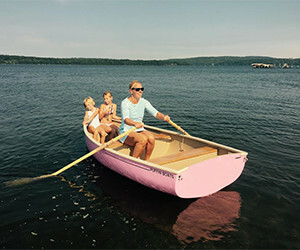 If you are looking for Maine boat storage you have come to the right place. 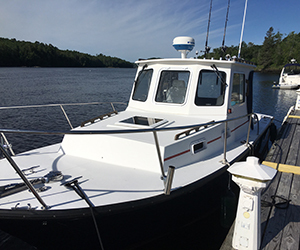 There is only one proper way to store a boat or yacht through a Maine winter…indoors. 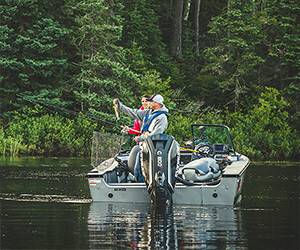 Shrink wrap, although a viable option for some large boat and bare bones fishing boat storage is subject to collapse, encourages condensation and mold, and creates a considerable amount of trash that ends up in a landfill. 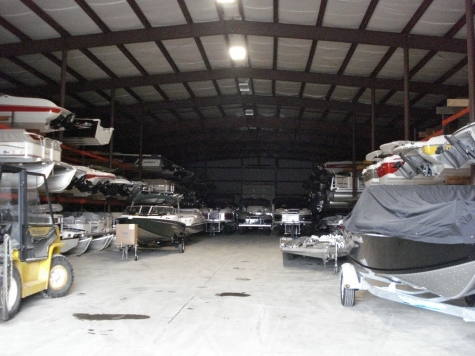 Hamlin’s Marine owns 86,000 square feet of dedicated indoor boat storage and yacht storage in Waterville and Hampden. 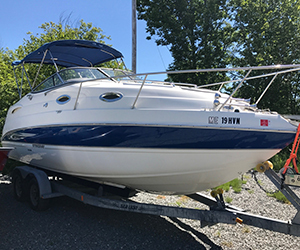 We store 500 boats and yachts inside over the winter, pull them out for the year's commissioning in the spring, and give trailered boats a complimentary wash down. 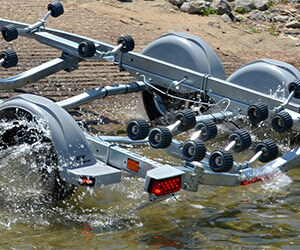 Caring for your boat in this fashion ensures the longest life for your boat. 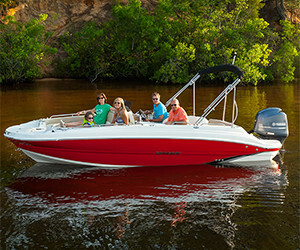 Inside storage allows the upholstery and cabins to breathe and prevents UV damage to the exterior colors and hardware. 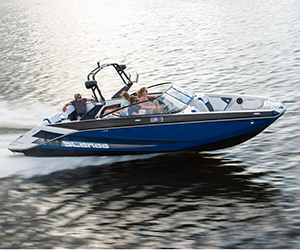 In addition, Hamlin's Marine and Hamlin's Marina offer pick up and delivery services for our storage customers. 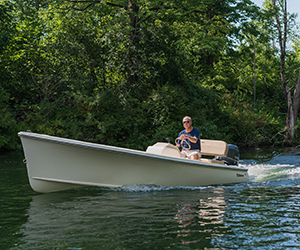 If you choose to forgo buying a trailer for your boat, we will meet you at your landing with your boat every spring and pick it up from you in the fall. 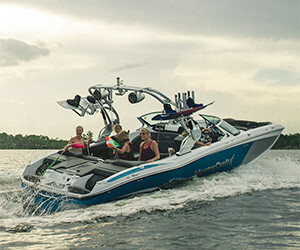 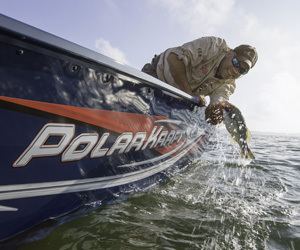 You don't have to think about your boat all winter, it's in our capable hands. 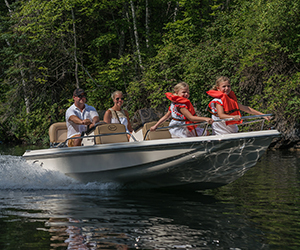 Call for our affordable pricing for storage and delivery to your lake. 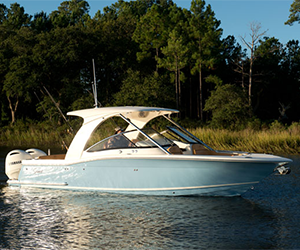 Hamlin’s Marina provides inside yacht storage for yachts up to 50’ in overall length. 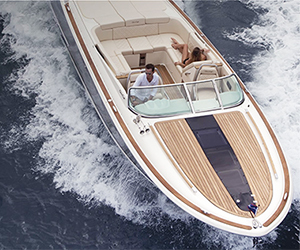 Our 20’ wide doors allow us to store some catamarans inside as well. 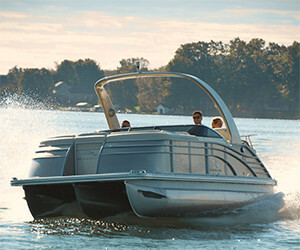 Please consider storing your boat or yacht indoors with us this year to maximize the life of your vessel. 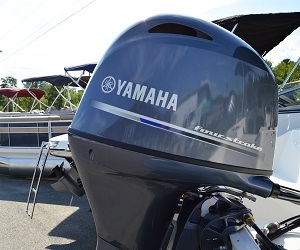 Remember there is only one place for Maine Boat Storage, Hamlin's Marine.